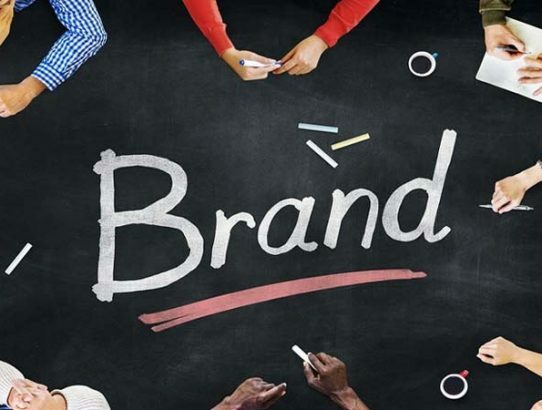 When you start up a business there are many things to think about and do, but not everyone thinks about creating a brand, especially if their business is a small one. But you have to think about what part their brand played – and continues to play – in the success of those large businesses. If they hadn’t bother with a brand, would you even know who they are and what they sell today? That’s exactly what a brand does; make the business easy for the general public to remember and recognise. Then when they want what that company sells, they are more likely to become customers there than at any other business. So if you need a brand, here are some tips on how to create one.